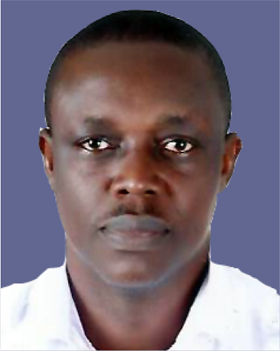 Mr. Joseph Odu is the Chief Operating Officer of ARCO Integrity Solutions Limited. Before now, Mr. Joseph Odu was the Chief Operating Officer of ARCO Marine & Oilfield Services Limited. He was previously the Head, Technical Services. Mr. Odu read Mechanical Engineering at the then Bendel State University, Ekpoma (now Ambrose Alli University) and obtained a B.Sc degree in 1991. He has also had extensive training in marine engineering and power generation and operation. Mr Odu commenced his rich industry experience in the maintenance and servicing of equipment in the Marine sector with Sea Trucks Company as Marine Supervisor and as Senior Technician in ARCO Petrochemical Engineering Company Limited before his redeployment to ARCO Marine in 2001.